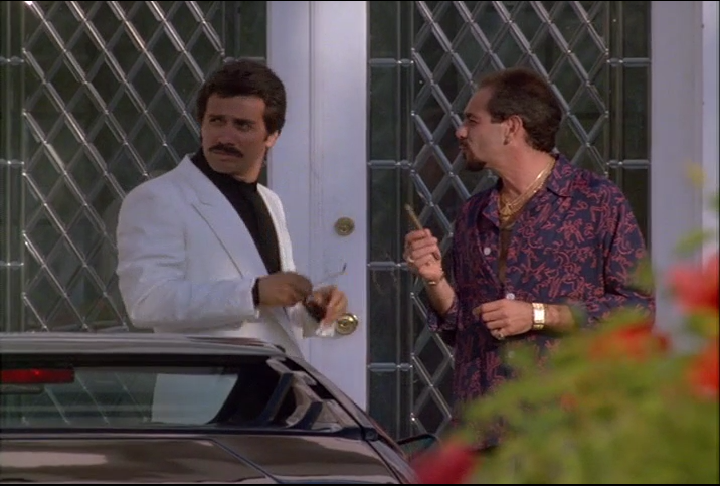 After several weeks of the Sonny Burnett show, we get an entire episode of Miami Vice of nothing but Castillo and Tubbs. In addition we get Castillo, the badass Miami drug dealer who every one is afraid will do something crazy, and “Academic Tubbs”. Two totally new persona’s for them and both are fantastic! This episode follows along as they infiltrate both a drug cartel and the Native Americans sabotaging their drops. We get shootouts. We get explosions. We get a crossbow! What’s not to love! John is fixated on Castillo’s undercover persona and wants to know more about “Melendez the Badass”. Melissa just can’t get past Tubbs’ new undercover act and hopes there’s a crossover with Jamaican Tubbs. Dominic just wants to have as much fun with anything in life that compares to how much fun Tubbs had on that fan boat. We’re trending up on Miami Vice.